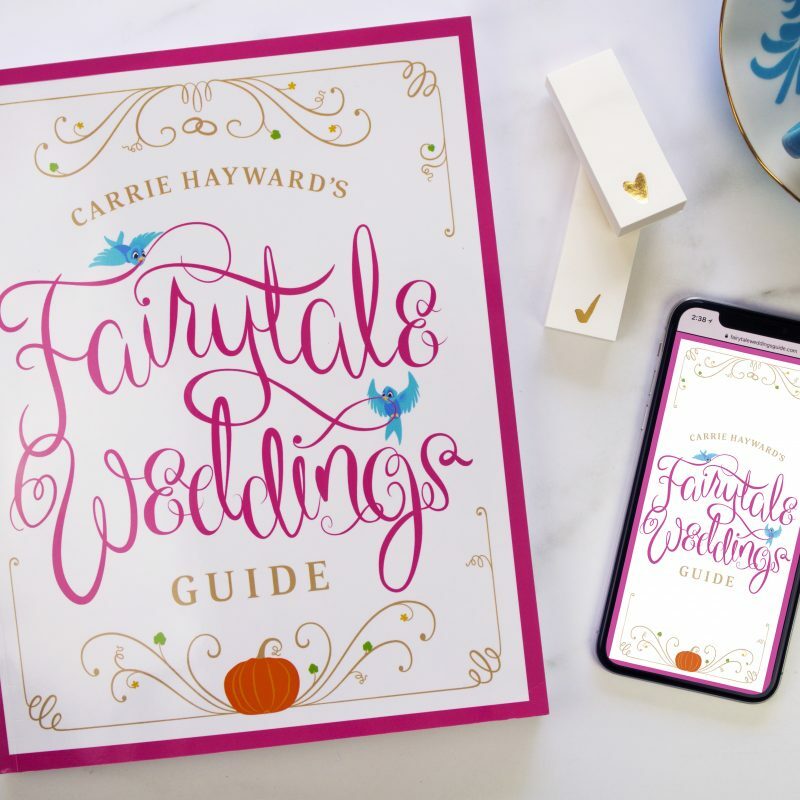 Carrie Hayward’s Fairytale Weddings Guide UPDATED! 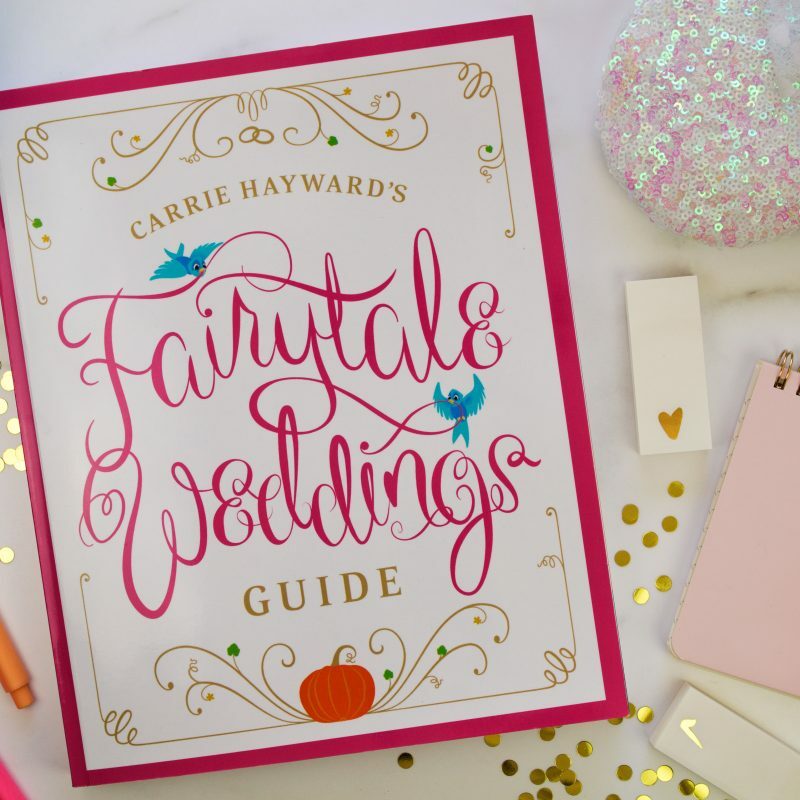 Carrie Hayward’s Fairytale Weddings Guide Now in Print! 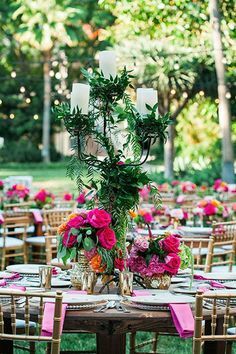 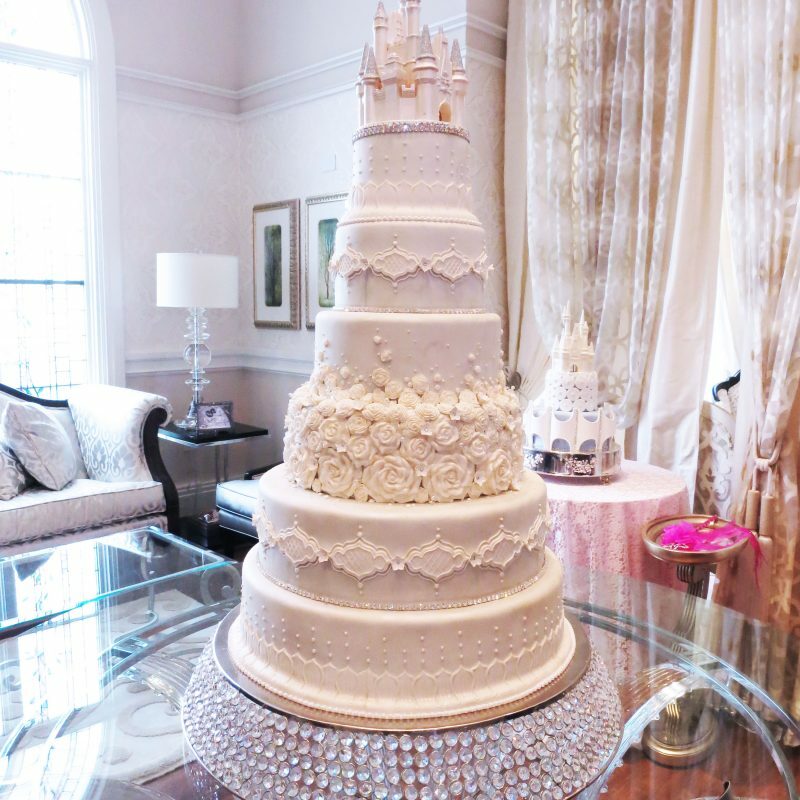 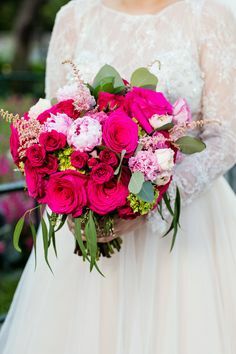 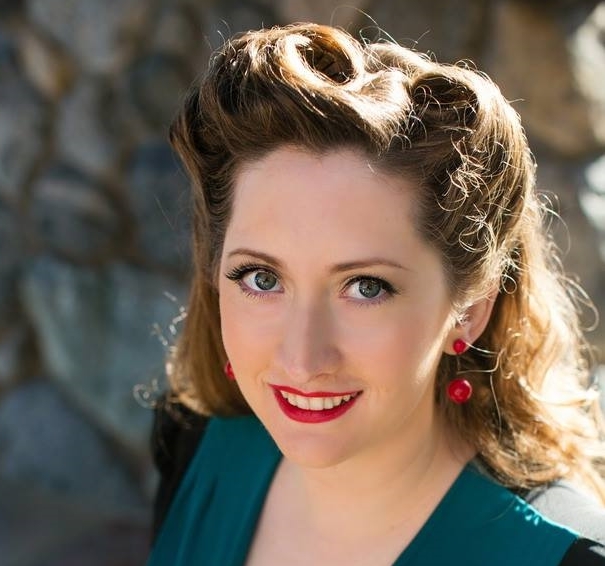 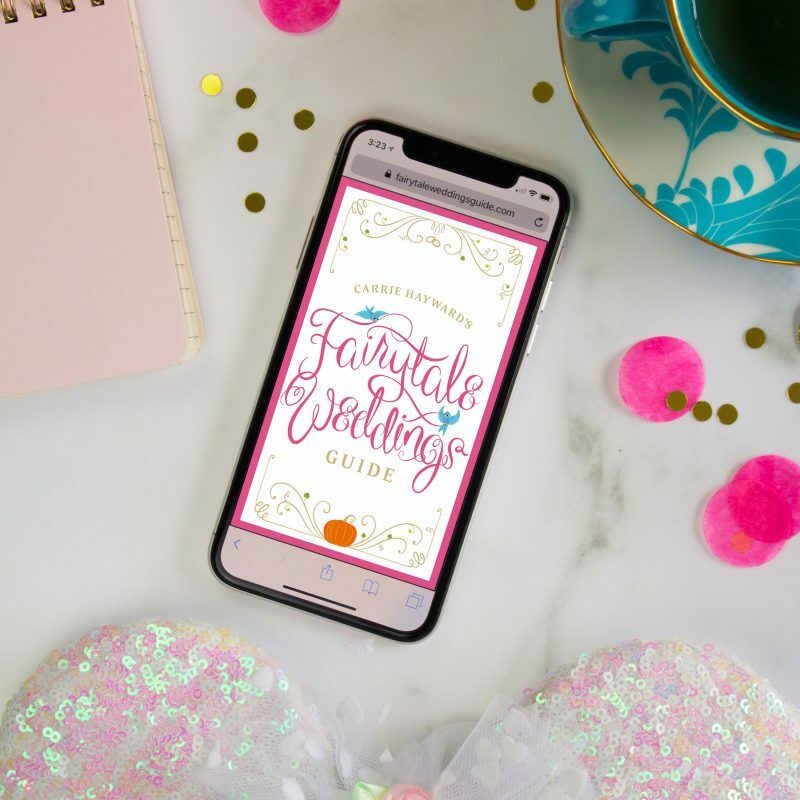 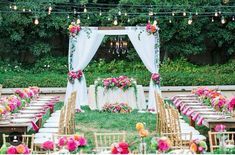 Introducting Carrie Hayward’s Fairytale Weddings Guide! 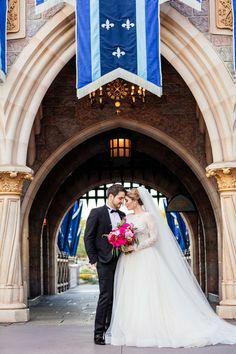 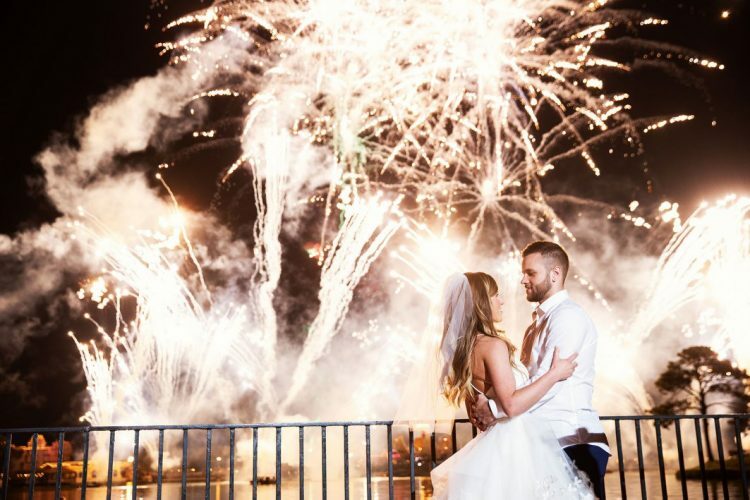 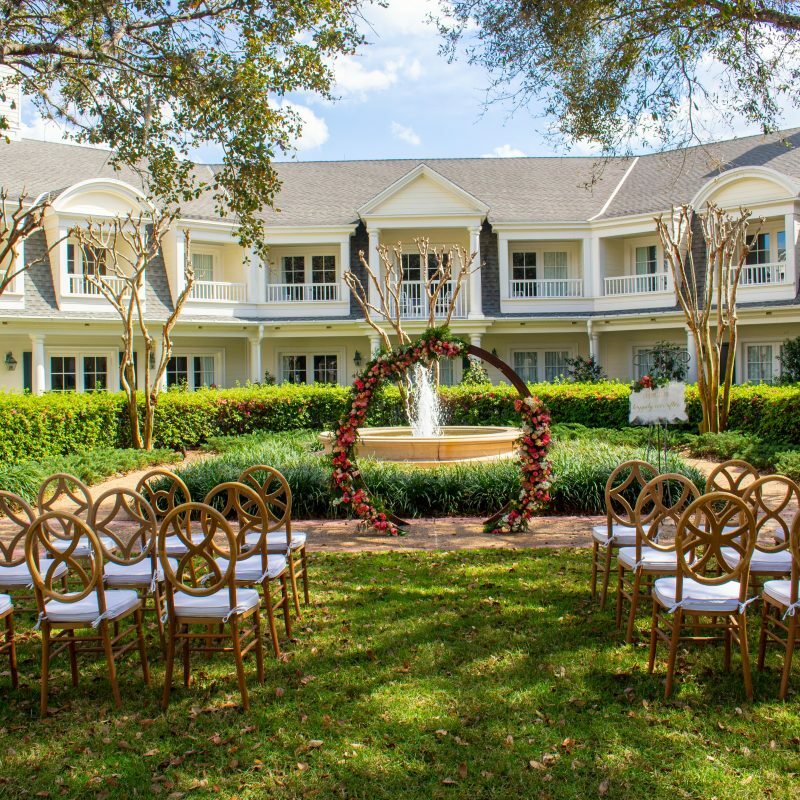 Disney Wedding Podcast host Carrie Hayward helps you plan your wedding, vow renewal, honeymoon or anniversary at Walt Disney World!